The Women's Pink Pearl Weave Gi Pants are available here! Gi Pants has been added successfully to your wishlist. 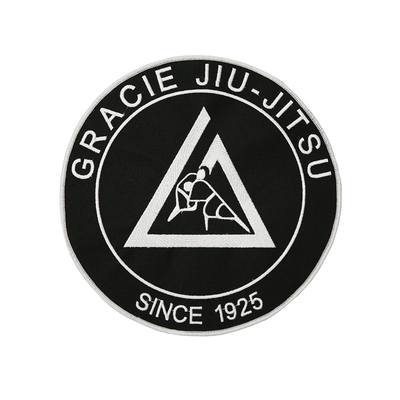 They are durable and nice I like the gracie logo it is nice yet not too big. the pants are better than regular gi pants reinforced knees and I like the belt. Very satisfied with them. 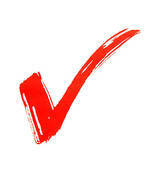 I'm a guy who likes to keep things simple. The Gracie Gi Pants are absolutely perfect. 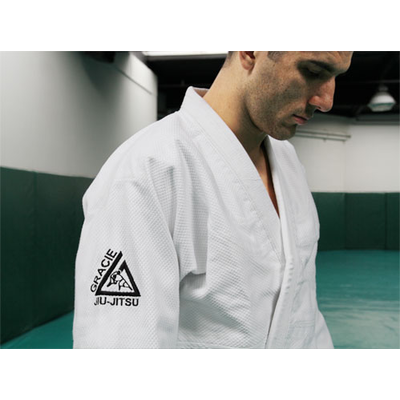 Great weight, awesome durability, and the embroidered Gracie logo isn't ostentatious or super prominent. Understated, rugged, and super affordable. 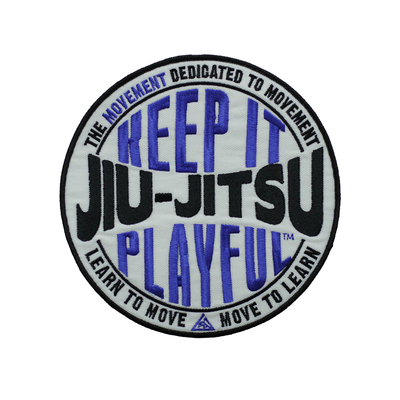 Very easy to roll in, very well constructed, and when people see that logo they know what's up. Thank you Gracie's for an AWESOME pair of gi pants at a super low price!